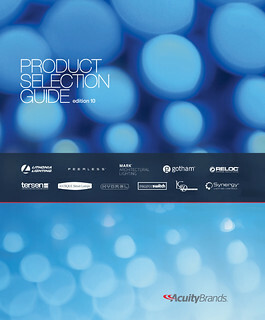 Redesigned Lithonia Lighting’s 800-page annual product catalog. The new design template was designed to hook into their PIMS (Product Information Management System) and dynamically extract image and copy data. All space usage was built to be flexible to accommodate different copy lengths and product sizes.